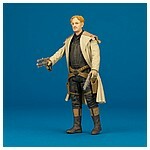 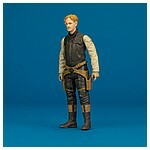 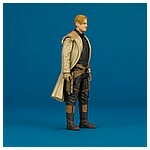 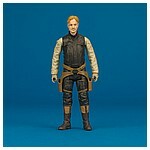 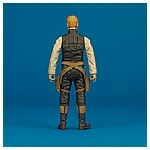 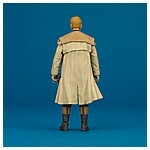 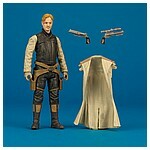 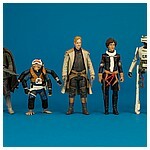 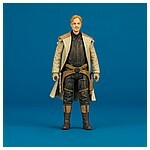 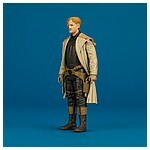 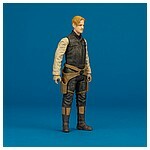 The Tobias Beckett action figure featured on this page was released in the fourth wave of action figures in the Solo branded Star Wars Universe Force Link 2.0 collection. 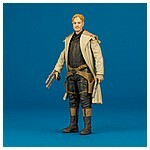 The Solo: A Star Wars Story heavy assortment also included Val (Mimban), Quay Tolsite, Rio Durant, Han Solo (Mimban), and L3-37, as well as the first single carded release of the Imperial Royal Guard previously offered in the 2017 Force Link three pack. 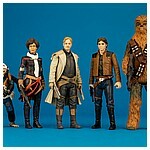 It began hitting shelves in the United States in October, 2018, and in Canada the following month. 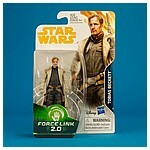 Early releases of the fourth action figure wave in the Solo branded Star Wars Universe Force Link 2.0 collection had a sticker on the card back denoting the "C-001C" code. 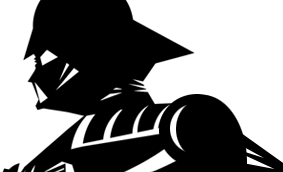 This version has been found with a 82181 date stamp. 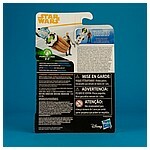 Figures with 82281 and later were released on cards with the code printed.